Profession... retired, more or less. The former co-creator of TV's Seinfeld goes into his office every day, but doesn't really do much work. Though he does entertain himself with various side projects including a lead role in a revival of Mel Brooks' The Producers, a Seinfeld reunion episode, and even a brief stint as a car salesman. Relationship Status... married to Cheryl, the voice of reason in the relationship who is frequently forced to keep Larry's questionable behavior in line. Their marriage is often tested due to their conflicting personalities and Larry being, well, Larry. But in this case opposites attract. Personality... aggressive and sometimes disagreeable, but not a bad guy. 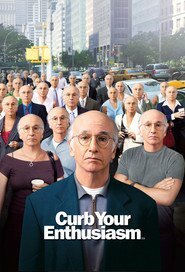 Larry's fun-loving, he just doesn't like to be put out of his comfort zone or told that he's wrong. He's the go-to person for telling it how it is, and as long as a few off-color remarks don't bother you, he's great company. 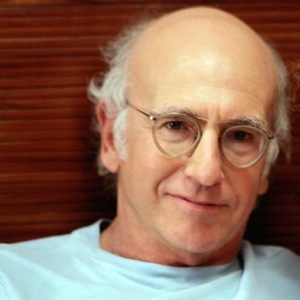 Larry David's popularity ranking on CharacTour is #668 out of 5,000+ characters. See our top-ranked characters and read their profiles.